On a dull day, the advice I’ve been given is to zoom in on the detail rather than go for big landscapes. 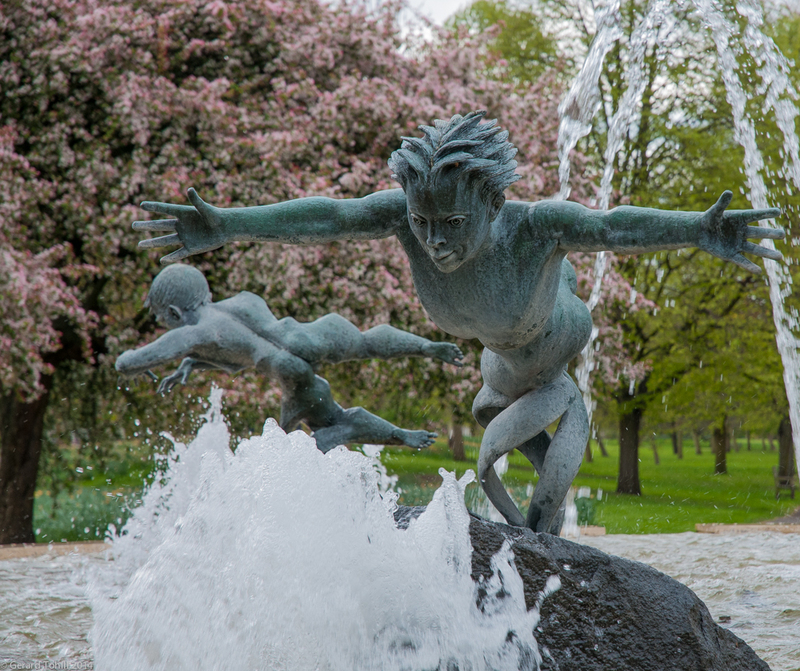 This is the Joy of Life fountain in Hyde Park (London), easily accessible and well worth a visit. I have a mental note to make a dawn visit the next time I’m in London with my camera – I’m sure this would make a fantastic subject in that wonderful dawn light. Photography Stuff: We were on a short, two day, visit, so I only took my camera and 18-70 mm lens. 18-70mm lens at 70mm, 1/200 sec at f/6.3, handheld, little bit of cropping in Lightroom to remove some of the more obvious distractions. I think I should remember that trick for future use !